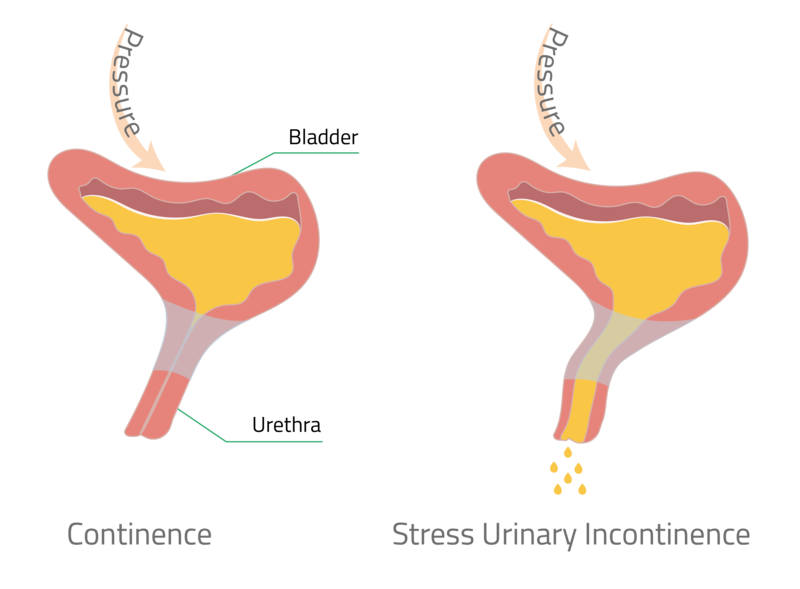 Stress Urinary Incontinence can occur as a result of dysfunction of the pelvic floor muscles or the sphincter that are here to regulate the release of urine. In case of Stress Urinary Incontinence, urine leaks when pressure is exerted on the bladder. There are multiple causes and risk factors (age, childbirth delivery, obesity…) and more than 15% of woman will face it in their life. The strengthening of impacted muscles is the best way to treat this pathology. However, physical re-education often fails. 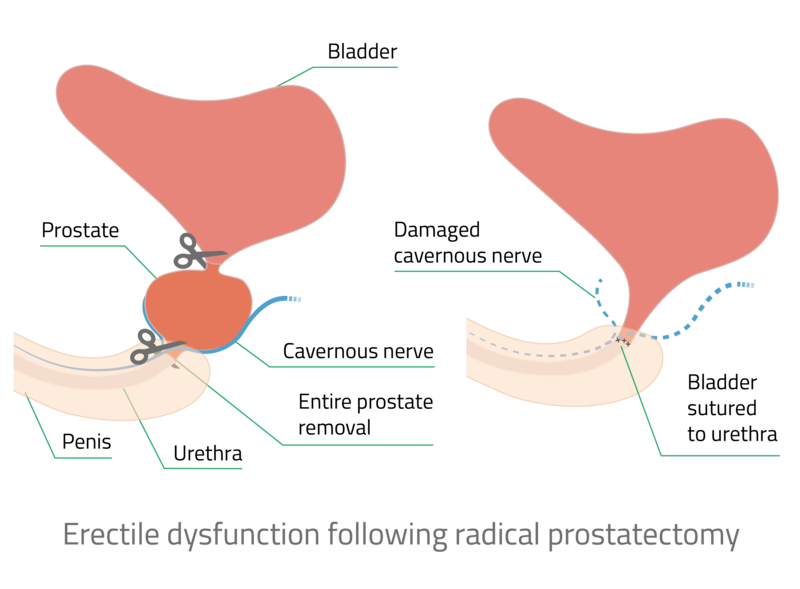 Following radical prostatectomy in the context of prostate cancer, most men will experience difficulties to retrieve their sexual behaviours. In some cases, this is due to muscles and nerves lesions following surgery. In such events, there is no treatment available, except artificial devices. Both affections often require the use of invasive surgery to treat the symptoms (urethral slings and penile implant for instance). Stemcis conducts pre-clinical and clinical trials to explore the potential of adipose tissue to provide less invasive and more natural approaches to treat these urogenital pathologies.